The margin reduction was attributed to new openings that needed "time to mature". 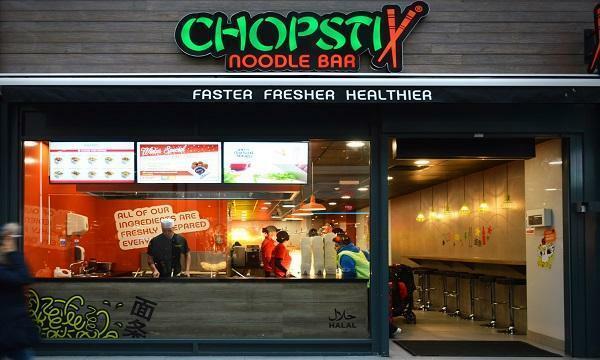 Chopstix Group, the holding company of the namesake Asian restaurant brand and the recently-acquired Yangtze, has reported a £247,240 profit for the financial year ended 30 April 2018. Group turnover for the period was £24.5 million compared to £15.5 million for 2017. Adjusted EBITDA was approximately £2.2 million, down from £2.6 million in the previous financial year. 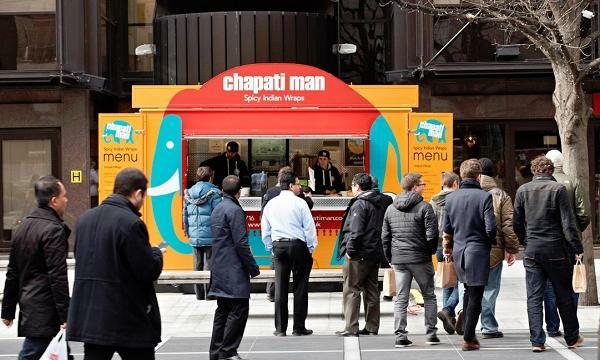 Chopstix Group explained that the margin reduction in the period was due to a "significant number of new openings" that needed "some time to mature", as well as lower margins in their recently-acquired Yangtze division, new product development and stock adjustments. 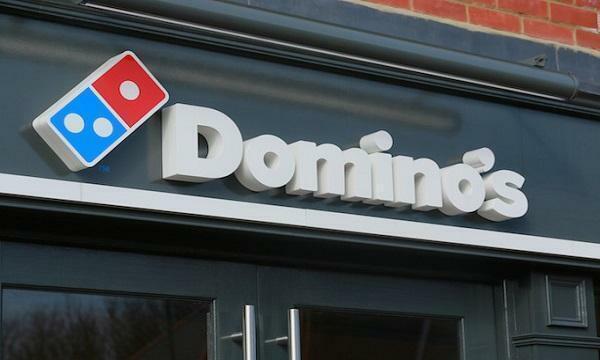 "The Directors and management believe this represents a significant opportunity to improve in the future," they said in their strategic report.